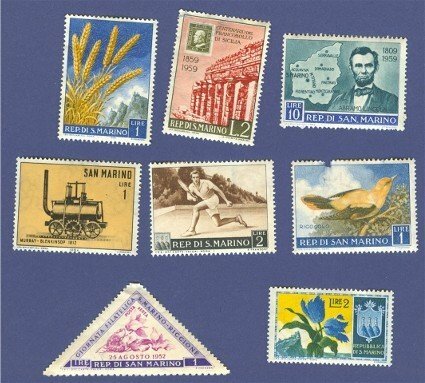 Condition: In most cases, the stamps are not cancelled. Generally speaking, they were all at one time hinged. The scan shows any damage or imperfections. The stamps you see in the scan are the exact stamps you will receive.